Be the first to know about new products, events, training, seminars, helpful tips, and industry news. New, seasonal, and featured products. Maintain a clean facility, and keep your people healthy. 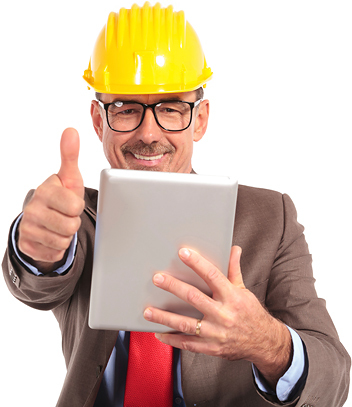 Protect your workers and maintain compliance with OSHA standards. Get your products where they need to be, safely and on time. Foster practical sustainability and reduce environmental impact. Hot buys, sales and clearance events. Email Address and Zip Code are required. HP Products provides products and consultative services to hospitals, schools, manufacturers, long-term care facilities, and building service contractors through seven distribution centers strategically located throughout the Midwest. Headquartered in Indianapolis, HP Products is a wholly owned subsidiary of Ferguson Enterprises, Inc.